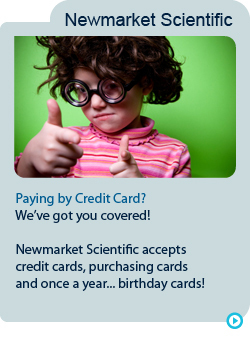 At Newmarket Scientific we do things differently. 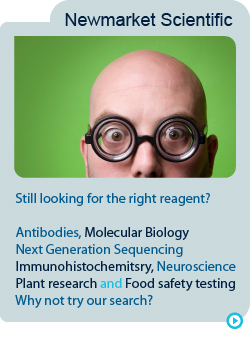 We provide UK and Ireland researchers with reagents in a clear and concise way, without the additional "chatter" that only complicates things. We supply clearly defined brands covering specific research areas or techniques and pride ourselves on great customer service in all areas. Our product areas and brands are clearly listed on our website and our easy to use search lets you find what you are looking for quickly. Use the search box above to find your product of interest or fill in the contact form on our "contact and ordering" page. You can also use this form to give us with feedback on our website or contact us about any other matter.